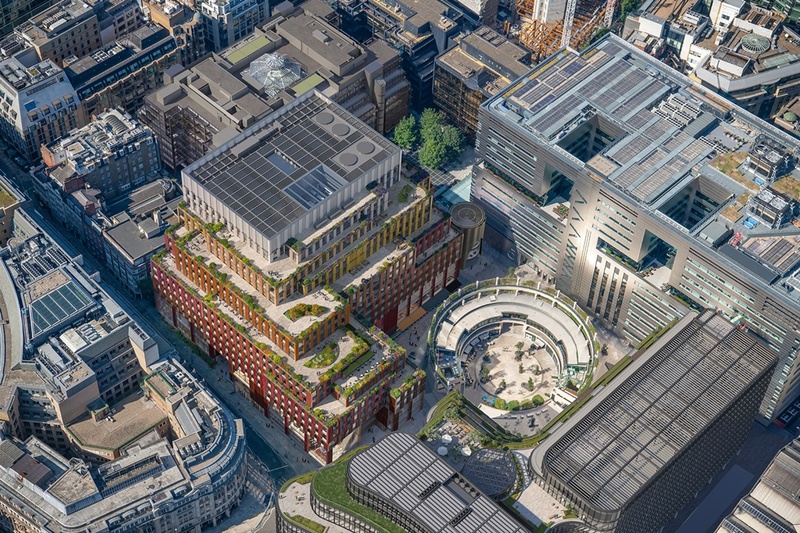 Sir Robert McAlpine has got the green light to deliver the next major rebuild at Broadgate in the City of London. 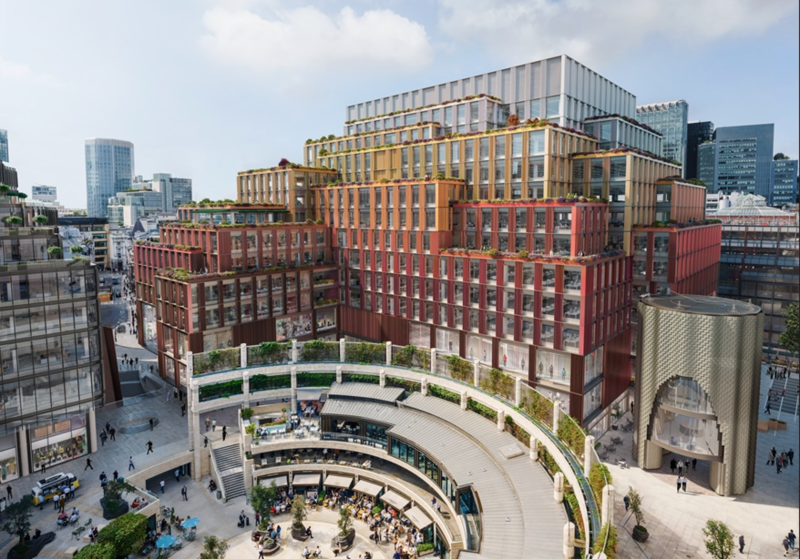 City planners have given developer British Land permission to demolish 1 and 2 Broadgate, which came to symbolise the 1980s Big Bang expansion of the city. The linked buildings of around 450,000 sq ft will be replaced with a tiered complex providing nearly 800,000 sq ft of space. Most of this will again be offices with around 230,000 sq ft in the lowest four floors set aside for shops and leisure. The 14-storey building project is believed to have a price tag of up to £300m, with first construction expected to start in 2020. Architect AHMM has drawn up the next phase of redevelopment, which will boast metal cladding that changes from dark red on the lower levels through to yellow on the upper floors. 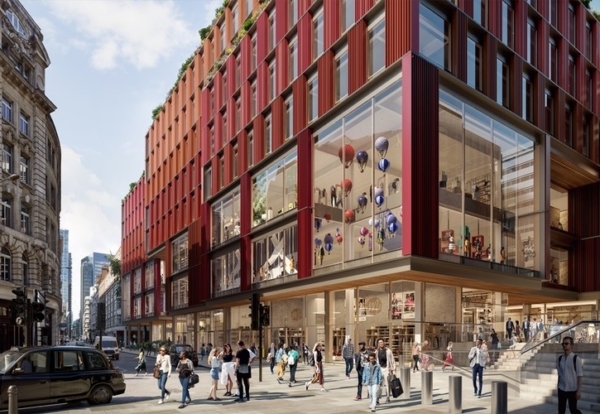 The project is part of British Land and GIC’s £1.5bn investment plan for the 32-acre Broadgate campus, where around 1m sq ft is under development.